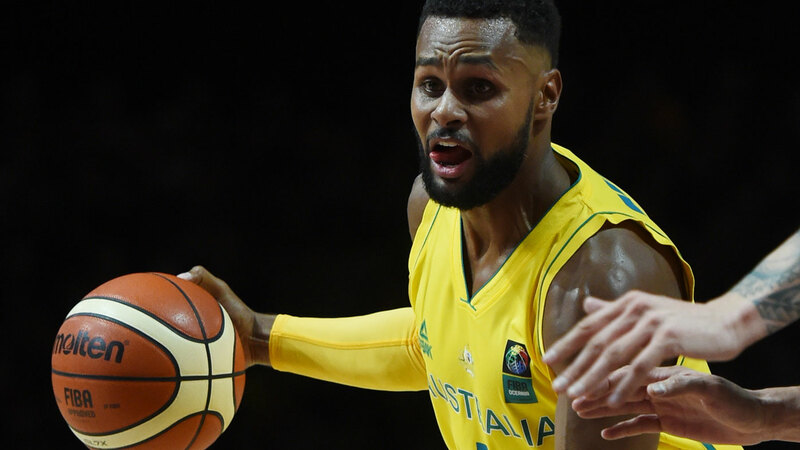 Patty Mills has implored Basketball Australia (BA) to meet the "basic needs" that he says will convince NBA All-Star Ben Simmons to commit to this year's World Cup. The Boomers will play two warm-up games against the United States in front of 50,000 fans at Melbourne's Marvel Stadium in August before flying to China in pursuit of a maiden World Cup medal. Mills said Australia has become "a basketball powerhouse" - capable of winning gold in China and at Tokyo's 2020 Games - after Mitchell Creek last month became the 11th Aussie to play in the NBA minutes this season. "We're excited to put together Australia's best ever team," Mills said. "We want to be the best team in the world and are absolutely licking our chops at that opportunity." But the San Antonio Spurs star said for the Boomers to be at full strength Basketball Australia would need to come to the party, revealing Simmons had "legitimate concerns" that needed to be addressed. "There's quite a significant gap between the NBA and Basketball Australia in terms of catering to players' needs so we can perform at a high level night in, night out," he said. "There are some concerns that Basketball Australia either don't want to or can't cater to these basic needs. We have upped our game and level, so we expect the other side of our team to be able to the same." Mills wouldn't say what those needs were, but it is believed extra recovery and performance staff, as well as more investment in nutrition, accommodation and transport logistics are all requests of the players who have become entrenched in the NBA and compared notes with the world's best. Basketball Australia insist they are doing what they can to meet those standards. "As an organisation we acknowledge our players' feedback and our collective desire to continually improve our national team programs, in order to fulfil our ambition of providing a high performance environment for this year's FIBA World Cup and the 2020 Tokyo Olympics," acting CEO Paul Maley told AAP. 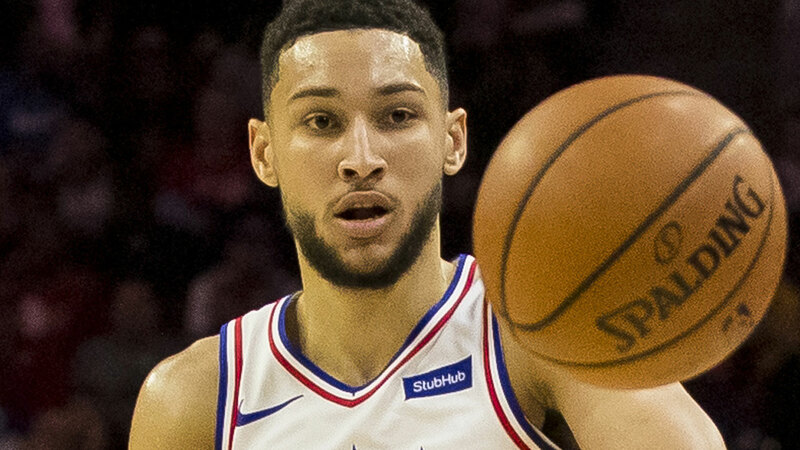 Complicating the situation, Simmons is in line to sign a five-year, $A200 million-contract extension with the Philadelphia 76ers in the NBA off-season and any injury sustained on international duty could hurt his payday. Simmons was undecided as recently as last month on China, but Mills said the the 22-year-old was keen but needed assurances from BA, not his teammates. "I don't think there needs to be any twisting of arms; he's said he wants to play for Australia, be a part of Worlds and Olympics," Mills said. "This dude is an NBA All-Star right now, we need to do everything in our power to cater to these needs and make sure he's a part of our team." About 90 per cent of tickets to both games against the US on August 22 and 24, have been sold but the final few remain available from Ticketmaster.